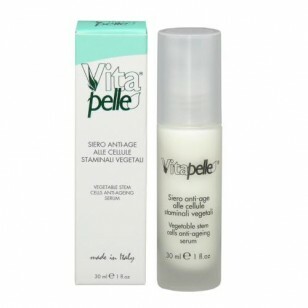 Directions: Apply the serum during the morning and evening onto a clean face and neck using circular motions. 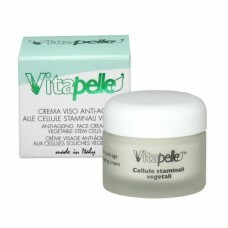 Apply it predominantly in areas prone to wrinkle formation. 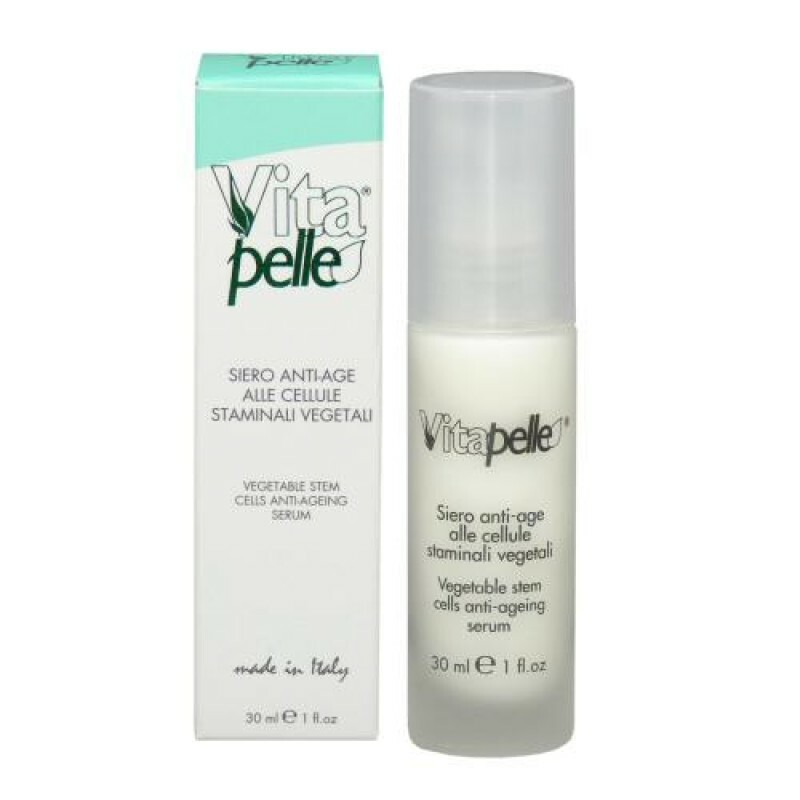 Allow the serum to absorb and follow with Stem Cell Anti-Aging Cream (PDVIT4512).